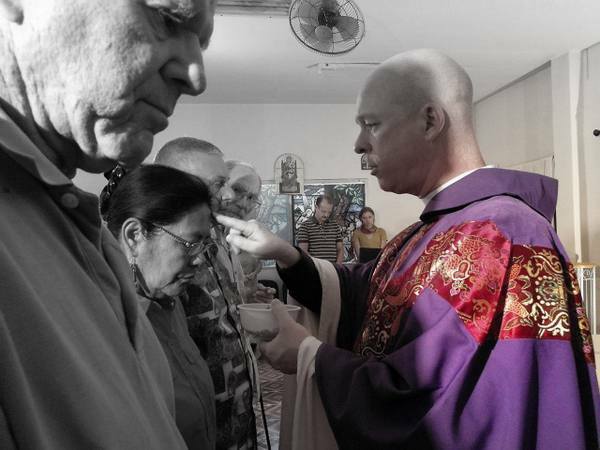 Ash Wednesday Service – Wednesday 14th February at 7 p.m. 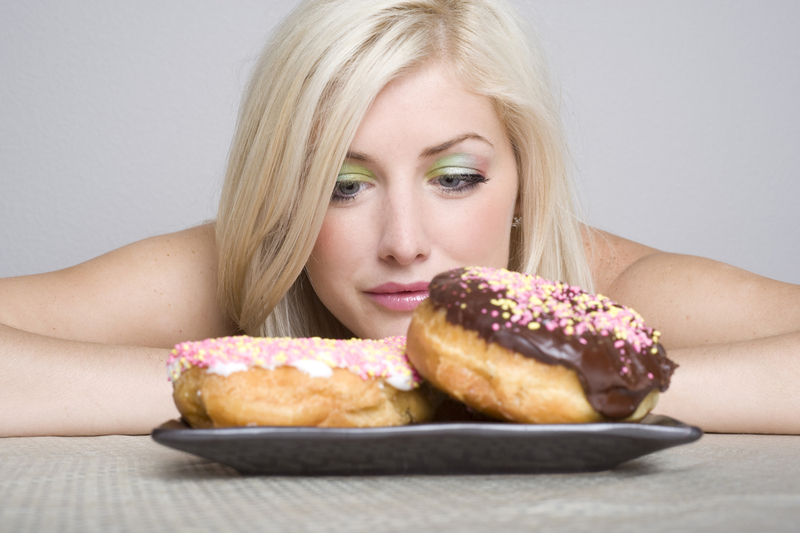 Lent is once more upon us! It is a time of fasting when we remember Jesus’ temptation in the wilderness. What will you give up? I am giving up Facebook for the next 40 days! I will still be updating the All Saints’ Facebook page, and I will still be using Messenger to communicate, but I want to redeem the time I spend reading political and religious articles from around the globe. But Lent is about more than giving something up – it is a time for positive change – a time to give more thought to God and eternity. That is why we are having our Lenten Study Groups this year. They begin next week! If you would like to be involved in the Lent Study Groups you do not have to commit to being there every week – I know some people cannot. Just join us when you can! Details below! Our readings this Sunday will be Genesis 9:8-17, 1 Peter 3:18-22, and Mark 1:9-15, and we will be singing the hymns O Worship the King, Forty Days and Forty Nights, Take My Life, and What a friend we have in Jesus! The readings can be found via this link! Lent Study Groups – Begin next week! For the first time this year we will be having Lenten Study Groups. 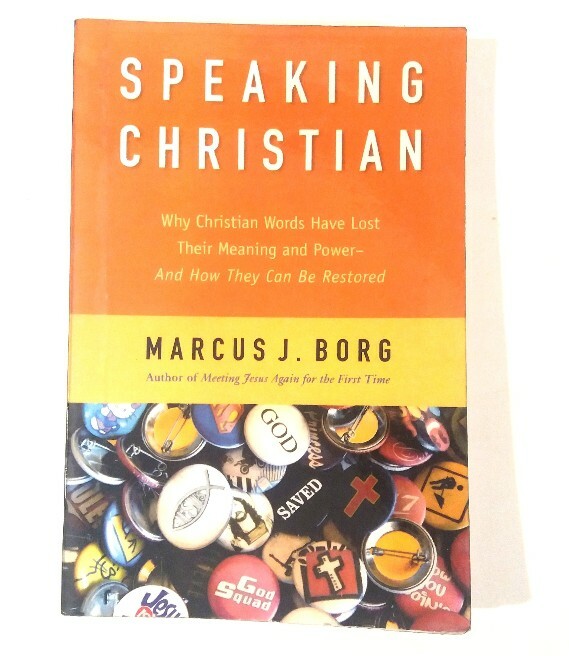 We are going to study the book Speaking Christian by Marcus Borg. There will be three groups: one meeting on Mondays in Doi Saket at David and Shem’s house, one meeting on Tuesdays in central Chiang Mai at the Vicarage, and one meeting on Wednesdays in Hang Dong at William and Tarntip’s house. Meetings will begin on 19th February at 7 p.m. and continue for six weeks! Email: iain@AllSaintsChiangMai, or sign the sheet at the back of the church, to sign up and to order a copy of the book for THB250. 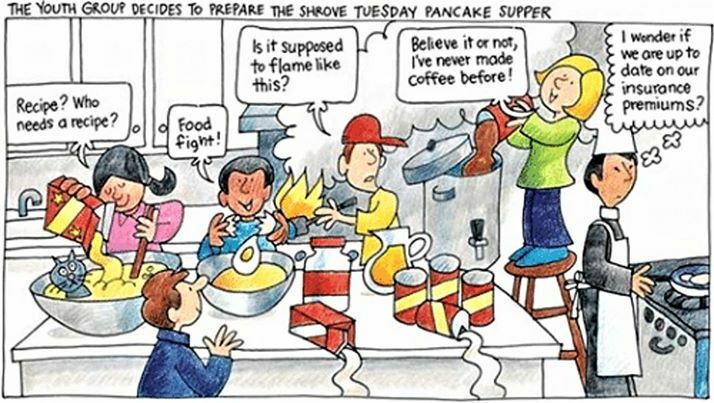 Pancakes this Sunday – as we prepare for Lent! This Sunday, as we prepare for Lent, we will eat pancakes – symbolising the removal of fat from our diets as we enter the Lenten fast. Don’t forget that we will have our quiet and moving Ash Wednesday service next week! Our pancake eating will be in contrast to our bible readings which are on the Transfiguration and our vision of Jesus! I will be attempting to answer the question “Who is Jesus?” Is he our friend, our saviour, our Lord, our judge, or all or none of these, or something more? Our readings this Sunday will be 2 Kings 2:1, 6-12, 2 Corinthians 4:3-6, and Mark 9:2-9, and we will be singing the hymns Christ Whose Glory Fills The Skies, Be Thou My Vision, Fairest Lord Jesus, and O Jesus, I have Promised! Ash Wednesday falls on Valentine’s Day this year – 14th February – and we have our Ash Wednesday service, beginning at 7 p.m. This will include the imposition of ashes. There will be three groups: one meeting on Mondays in Doi Saket, one meeting on Tuesdays in central Chiang Mai, and one meeting on Wednesdays in Hang Dong. Meetings will begin on 19th February at 7 p.m. and continue for six weeks! Email: iain@AllSaintsChiangMai, or sign the sheet at the back of the church, to sign up and to order a copy of the book for THB250. Join us at All Saints, Chiang Mai! 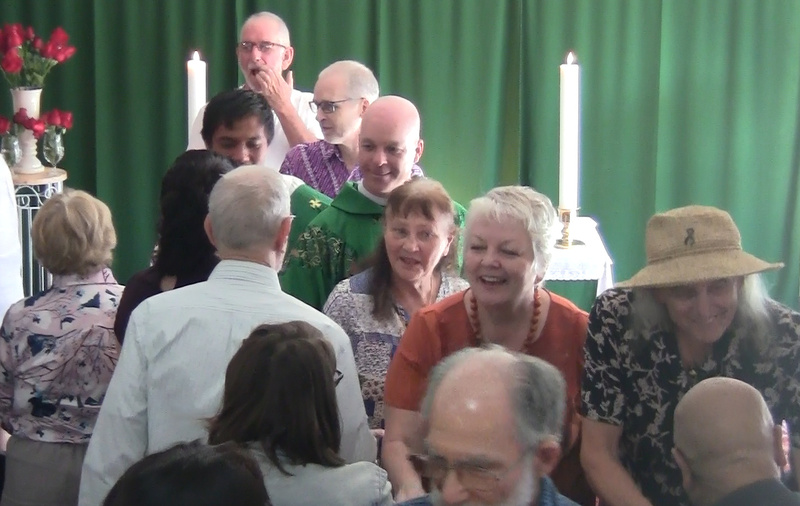 We are a growing, living, people at All Saints, Chiang Mai. It has been a great privilege to welcome so many new people to worship with us at All Saints this January, and also to welcome Deacon Girard. Lent is nearly upon us and we will begin our marking of the season with our pre-Lenten pancake potluck on Sunday 11th February. Ash Wednesday falls on Valentine’s Day this year – 14th February – and we have our Ash Wednesday service, beginning at 7 p.m. This will include the imposition of ashes. There will be three groups: one meeting on Mondays in Doi Saket, one meeting on Tuesdays in central Chiang Mai, and one meeting on Wednesdays in Hang Dong. Meetings will begin on 19th February at 7 p.m. and continue for six weeks! Our readings this Sunday will be Proverbs 8:1, 22-31, Colossians 1:15-20, and John 1:1-14, and we will be singing Jesus Shall Reign Where’er the Sun, Crown Him With Many Crowns, Give me Jesus, and Tell Out My Soul!